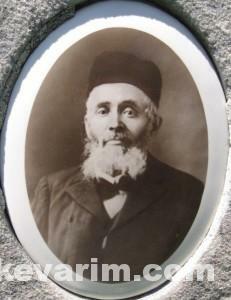 Rav Anixter was born in 1829 in Panemune, Lithuania and studied in Kalvariya. 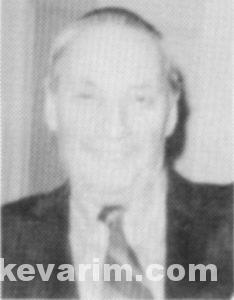 After his marriage to the daughter of Rav Henoch Weinstein (Dayan – Judge of Kalvariya) he served as the Rabbi of Anikst. In c.1869 he emigrated to England and shortly thereafter to the United States and settled in New York City. 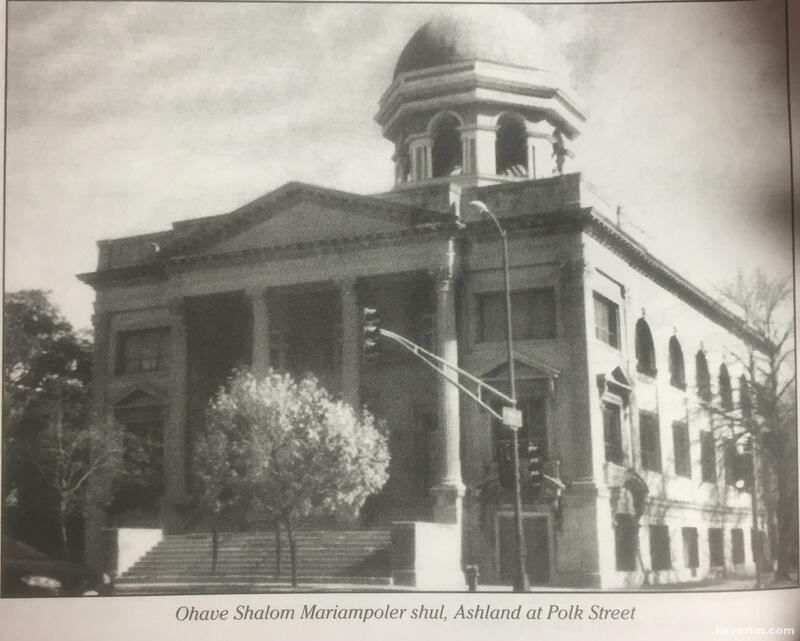 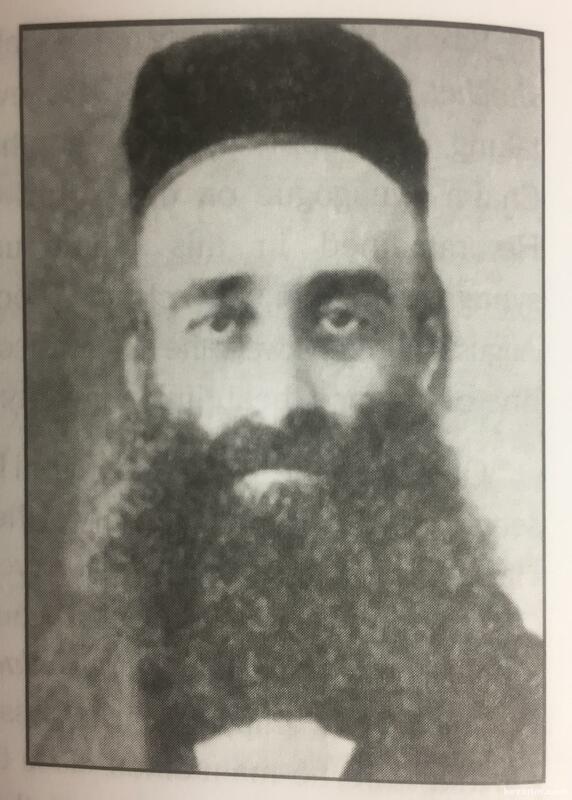 The Rav unsuccessfully tried his hand at business but eventually (1878) accepted a Rabbinate position in Chicago at the Beth Medrash Hachodosh. 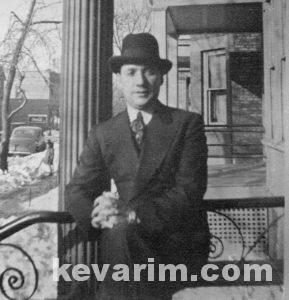 It is in all likelihood that he was the first ordained Orthodox rabbi in Chicago of Eastern European decent. 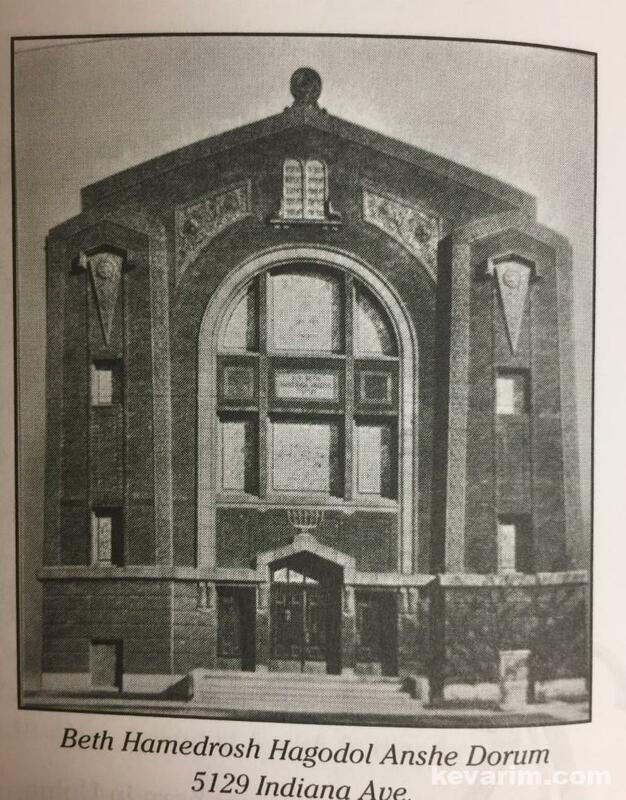 In 1888, he took a position in Rochester, NY at Congregation B’nei Aviezer only to return to Chicago in 1891 where he resumed his previous position. 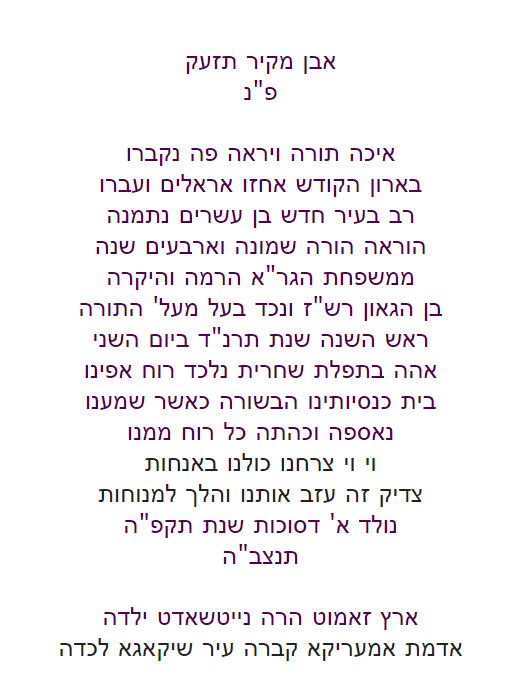 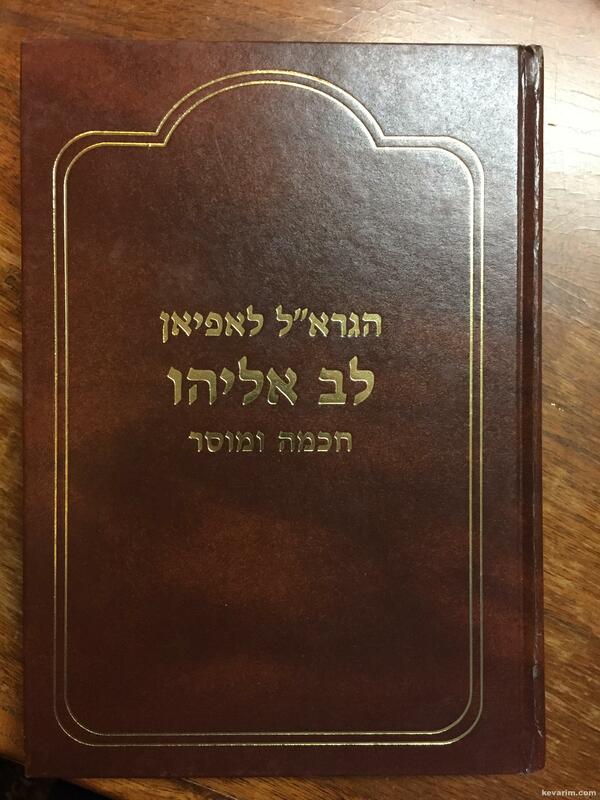 Among his seforim (books) is Chidushei Avi with beautiful approbations. 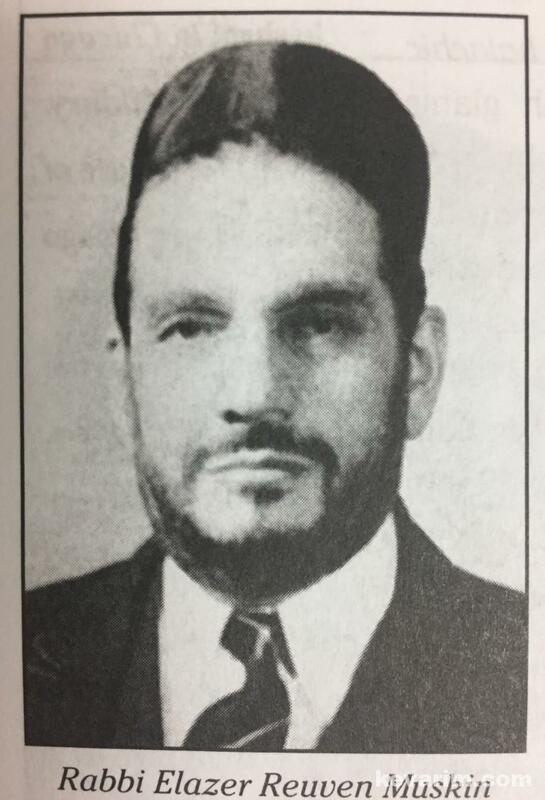 He died at age 82. 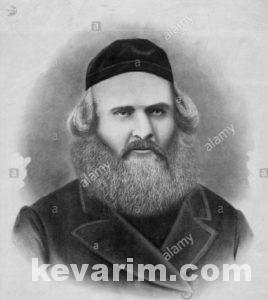 The Rav, who originally hails from Russia was negotiating the terms of get (divorce document) when he suddenly fell ill and died. The Rav’s father was the famed Baal Mussar, Rav Elyah Lopian. 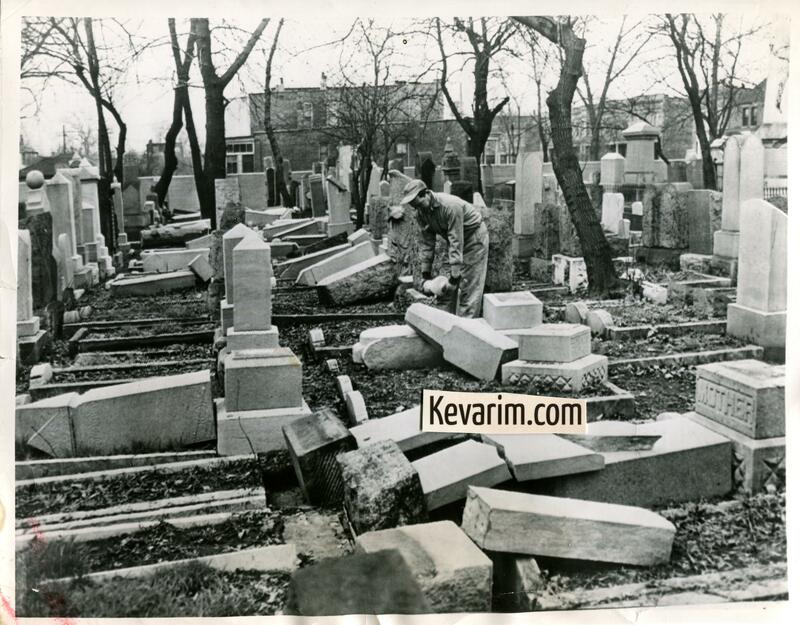 Waldheim Cemetery in Chicago maintains computerized records and will provided a detailed location map upon request. 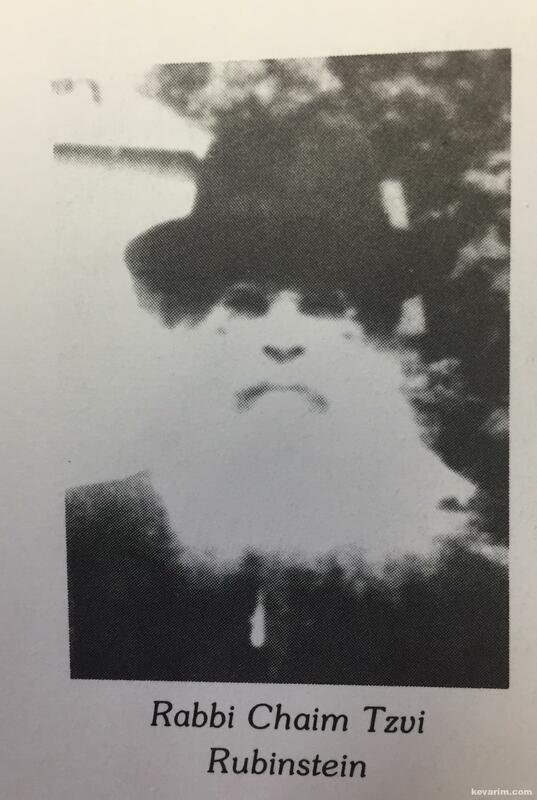 Rabbi Chaim Zvi HaLevi Rubenstein was born in Buten in today’s Belorus in 1872. After his Bar Mitzvah he attended the famed Volozhin Yeshiva and was a devoted disciple of its Rosh Yeshiva, Rabbi Naftali Zvi Yehuda Berlin. 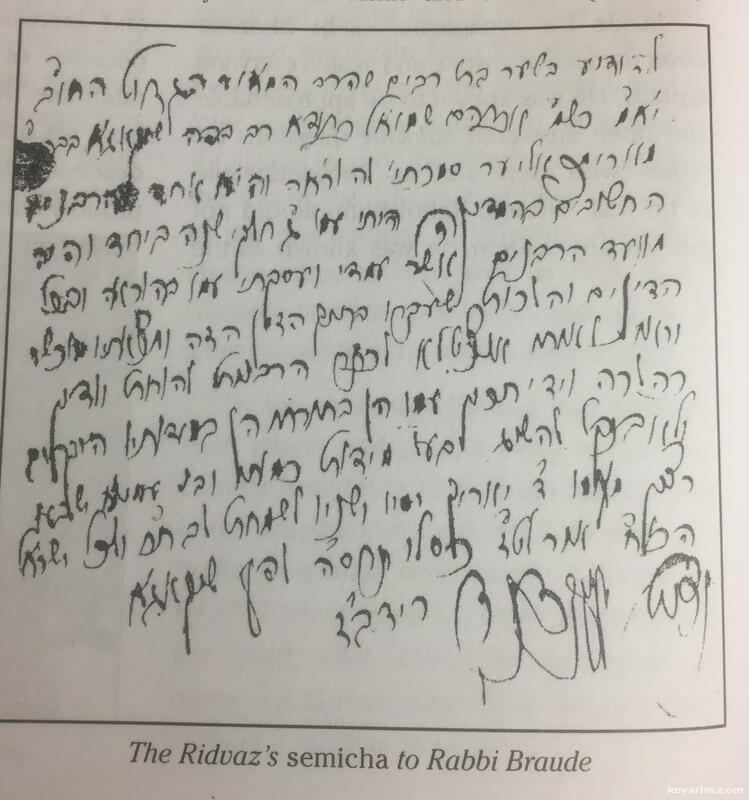 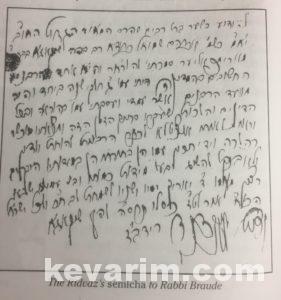 While there Rabbi Rubenstein received semicha from many leading Lithuanian rabbis including Rabbi Naftali Zvi Berlin and Rabbi Chaim Soloveitchik. 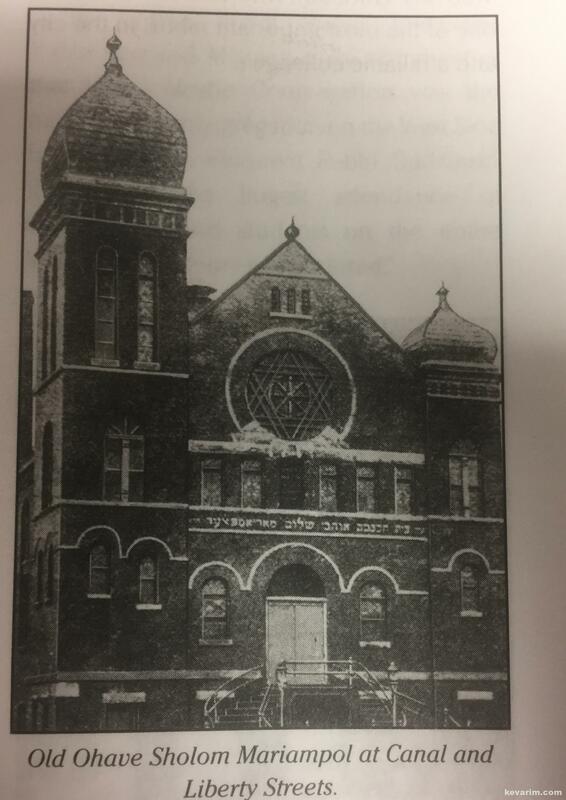 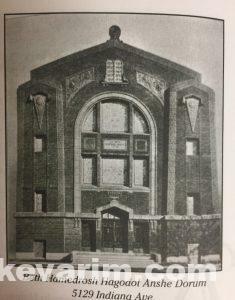 In 1892 the yeshiva was closed by the Russian government, and Rabbi Berlin began to immigrate to the land of Israel. 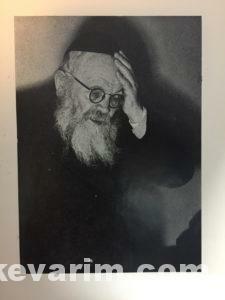 A number of his students, including Rabbi Rubenstein, accompanied him. When they stopped in Warsaw on the way, Rabbi Berlin suffered a stroke and passed away a year later. Rabbi Avraham Yitzchak HaKohen Kook, served as the Rabbi. 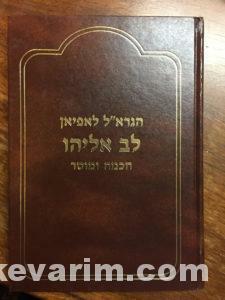 the rabbinical courts under the aegis of Rabbi Shmuel Salant, the Rabbi of Jerusalem. 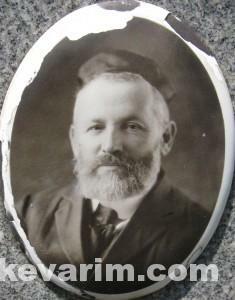 Rabbi Kramer, who served much later as president of Hebrew Theological College. 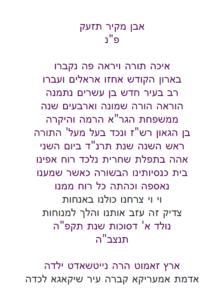 involved in kashrut supervision and standards. 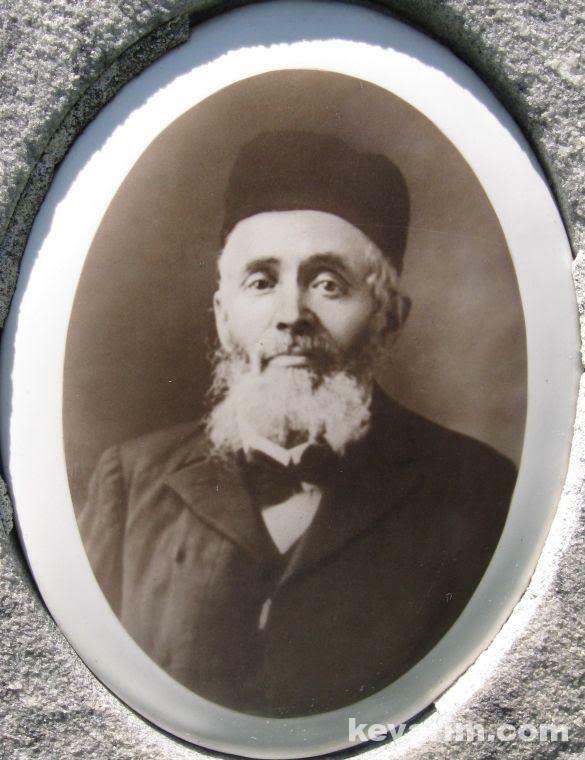 Rabbi Rubenstein’s acts of charity and generosity were legendary. 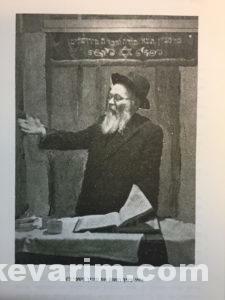 He developed cataracts and for a year was unable to see but was still able to deliver his Talmud classes, relying on his memory of the text of the Talmud and its commentators. 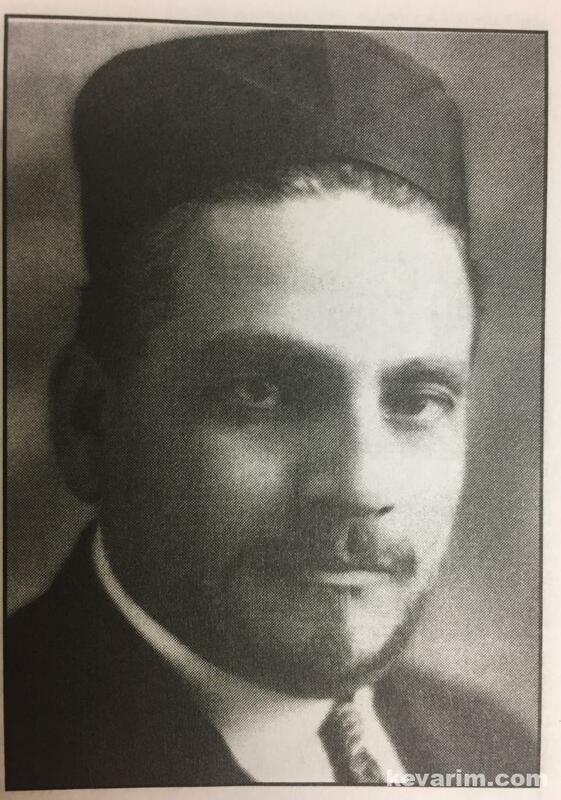 He was aware of the new and peculiar circumstances of American Jewish life and helped guide the many young rabbis that were the products of HTC in their battle for tradition and Torah. 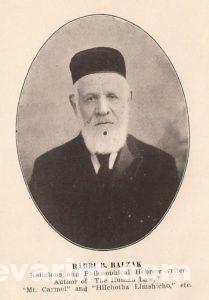 Rabbi Rubenstein had a melodious voice and had a tradition of leading the Neilah service in his synagogue. 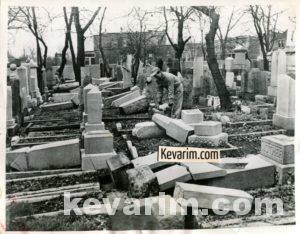 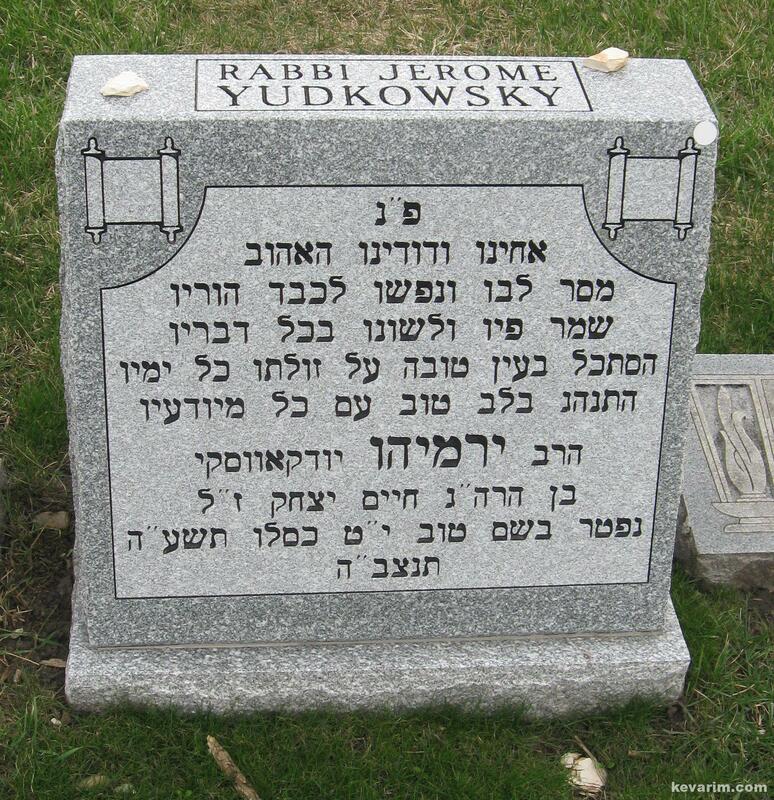 After Yom Kippur 1944, he tragically took ill with a heart attack and passed away soon after, on 8 Mar Cheshvan, 1944. 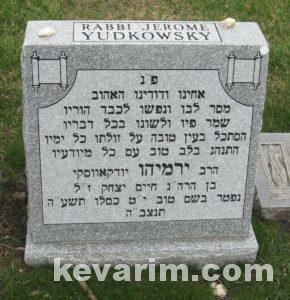 After a greatly-attended and emotional funeral, he was interred in Waldheim Cemetery in Oak Lawn, Illinois. Among his descendants are his grandsons, Rabbi Berel Wein and Elijah Schochet, and the well known Jewish community leader Gary Torgow of Detroit, Michigan. 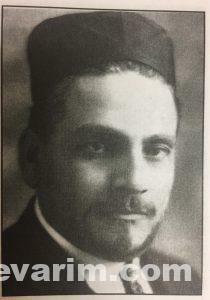 A leader of the transitional immigrant generation, his faith in yeshivot and tradition has been amply rewarded. Rav Eliezer Reuvain Mushkin who originally hailed from Upyna, Lithuania was also among the Roshei Yeshiva at Bais Medrash LaTorah (Hebrew Theological College) in Skokie. In addition, he served as Chairman of the Vaad Hatzalah during the war years.